At Money 20/20 in Las Vegas, Wealthfront announced it is opening up its Path financial planning service to anyone for free. The freemium service is currently in beta and will be available by the end of this year. 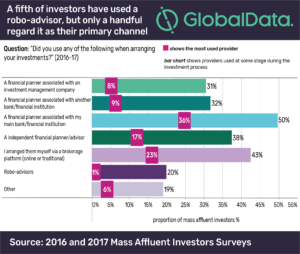 Wealthfront’s freemium service will allow users to connect all of their financial accounts, receive recommendations powered by Wealthfront’s automated financial advice engine Path, and build a personalized financial plan. Speaking at the conference, Wealthfront’s co-founder and chief strategy officer Dann Carroll stated that the service will allow users to calculate what their current net worth at retirement would be, the monthly sum this would amount to were the user to retire immediately, and what regular savings are required to achieve a set amount for retirement – even factoring in conflicting savings goals.